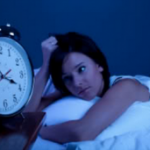 Delayed sleep phase syndrome is amongst the most common sleep disorder. The exact trigger through which it takes place has not yet been known. Most of the sleeping problems often occur at the adolescence age. 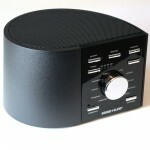 More than 16% of the people today are facing sleeping disorder problem. Delayed sleep phase syndrome is often caused by the sleeping habits and lifestyle of a person. Especially teenagers, actors and late night shift workers are more prone to it. Also, habitual smokers and alcoholics have more chances to have disrupted circadian rhythm because of its harmful effects on body. Researchers have shown the fact that alcohol triggers sleep when consumed by a normal individual but it is for a short period of time. 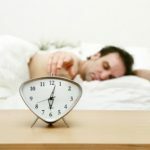 This is true for the fact that you will have a good sleep for some hours but eventually after an hour or two you will wake up late at night and find it difficult to sleep again which is the main symptom of delayed sleep phase syndrome. This is known as the rebound effect of alcohol. Intake of alcohol everyday can increase sleepiness but it hampers the natural sleep cycle. Apart from sleeping problem, it also reduces one’s intellectual performance. It also reduce an individual’s creativity. Sleep problems are commonly associated with drinking habits. 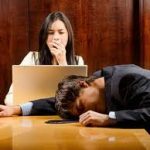 Frequent drinking and also its random withdrawal now and then would trigger more time to sleep and hamper sleep quality. 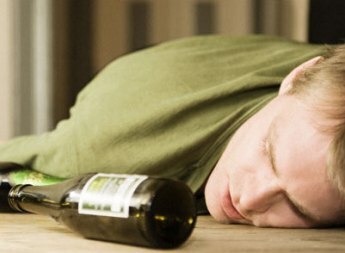 Delayed sleep phase syndrome is often a major problem associated with active drinkers. Alcohol also may cause fatigue at daytime and snoring at night. It hampers the social life and also it has been a main cause of obesity which leads to circadian rhythm disorder. 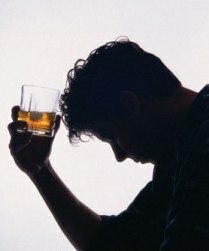 Alcohol consumptions have adverse effect on your mental and physical well-being. Sleep is the most important part of our life but be very sure that it cannot be treated with alcohol consumption. If you have sleeping problem and its consistent, the best way to resolve it is to seek help from your doctor. Alcohol consumption would make your delayed sleep phase syndrome problem more complex and it may lead to its further dangerous consequences like insomnia.